What happened when Batman and Robin got run over by a steamroller? They became Flatman and Ribbon! 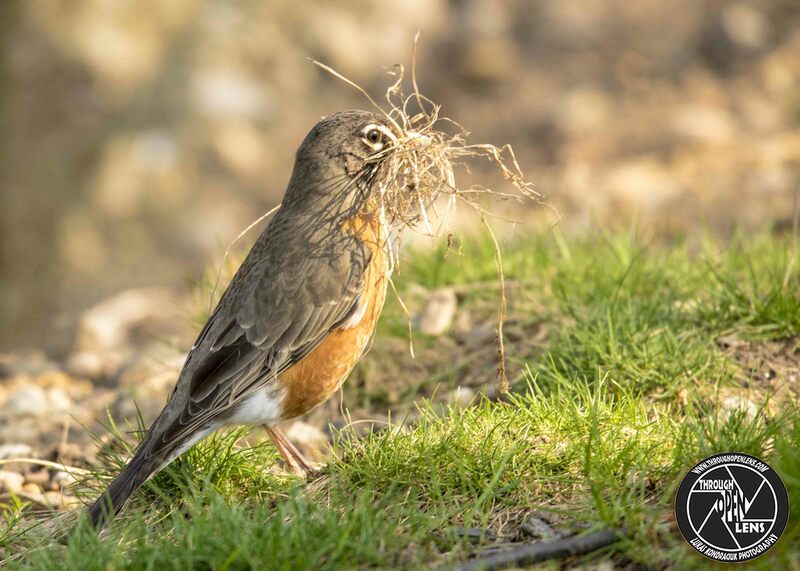 This entry was posted in Gallery and tagged American Robin, animals, BIRD, d7000, fact, fun, Funny, joke, look up, lyndhurst nj, Nature, Nikon, NJ, Photo, Photography, robin, Simon Says Look Up, Tamron, tree, wildbird, Wildlife. Bookmark the permalink. Don’t Turn Around, Just Walk Away. F/ 6.3, 1/60, ISO 1600. 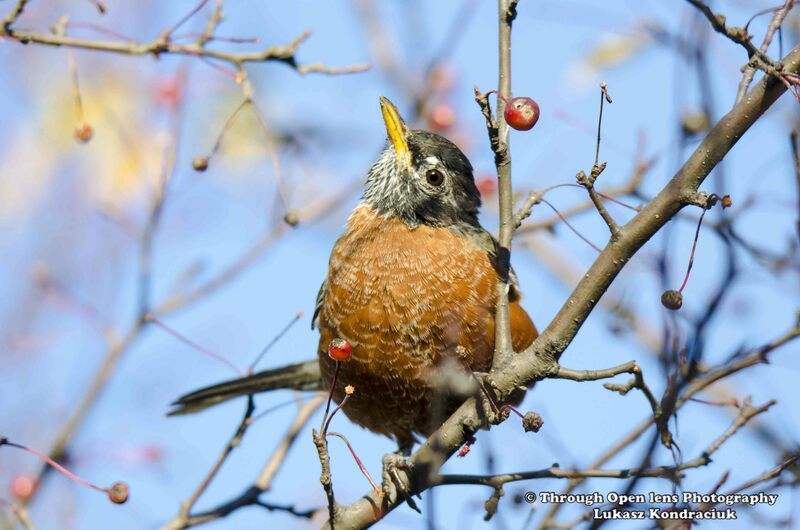 What did the cat say after eating two robins lying in the sun? 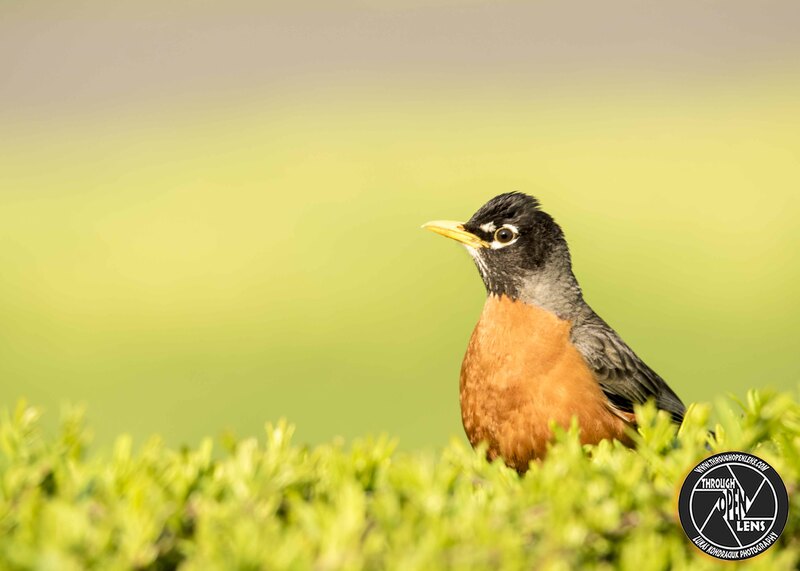 This entry was posted in Gallery and tagged 365, 365 Project, American, American Robin, animals, Bayonne, BIRD, d7000, Don't Turn Around, f/6.3, fact, fun, joke, Just Walk Away, Nature, Nikon, NJ, Photo, Photography, robin, summer, Tamron, wildbird, Wildlife. Bookmark the permalink. Are you ready for the summer fun? Pools and beaches are OPEN! 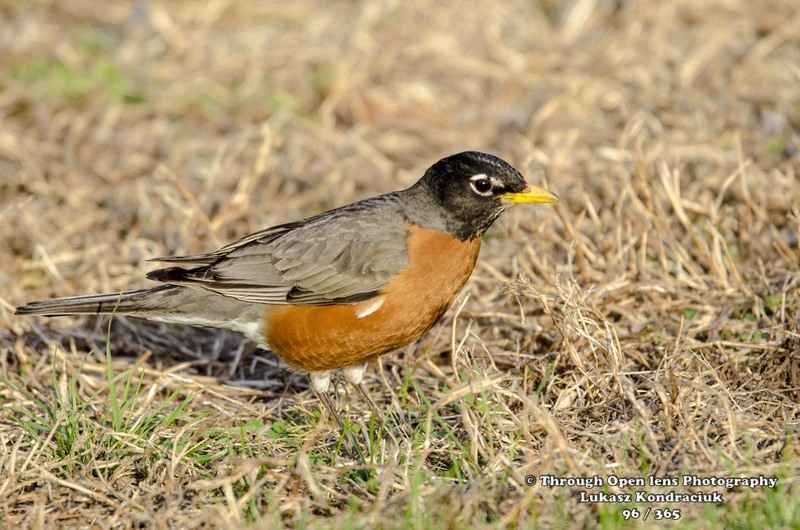 Everyone is taking advantage, even this American Robin is splashing around in his bird pool. SO EVERYONE LET’S GET SOAKING WET! 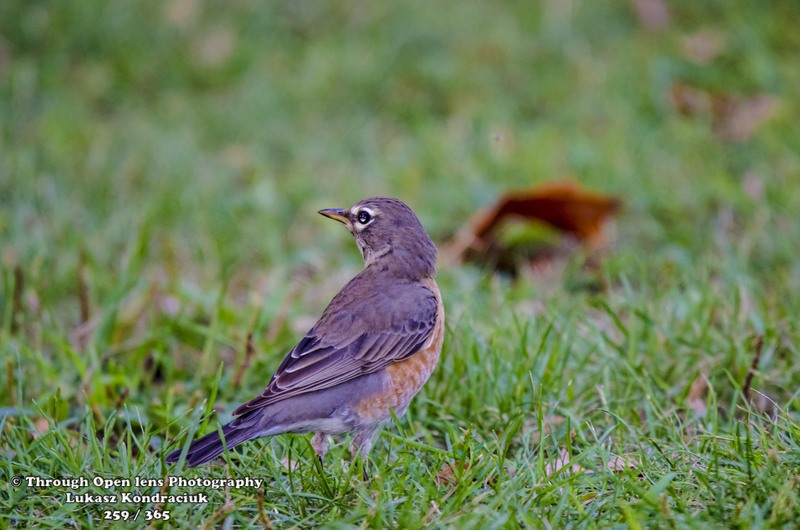 This entry was posted in Gallery and tagged American Robin, American Robins, BIRD, Natura, NJ, POOL, wet. Bookmark the permalink.